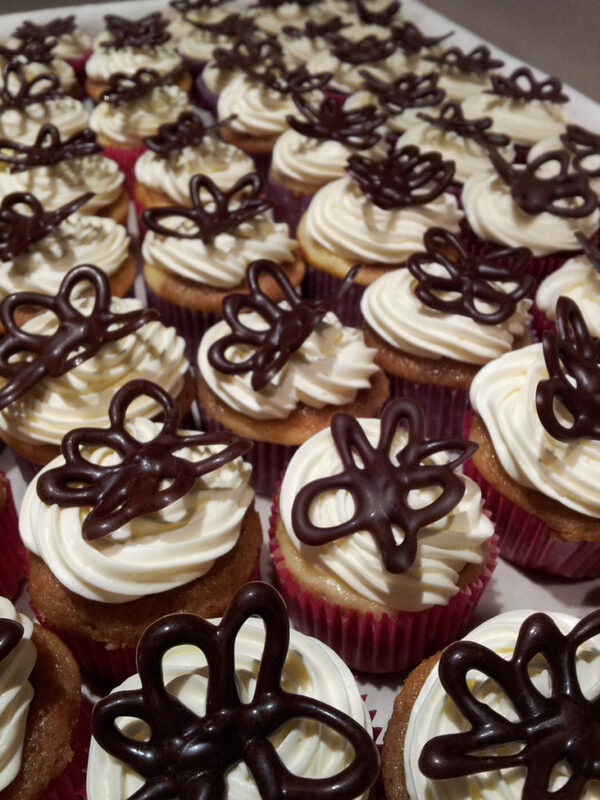 you can't buy happiness, but you can buy cupcakes & that's kind of the same thing. Click here to download current pricing information. 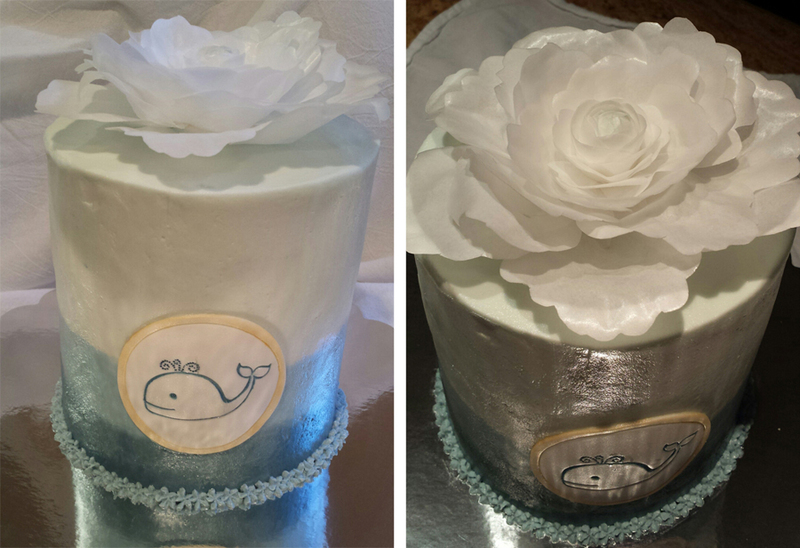 From birthdays to bridal showers, every party needs cake. 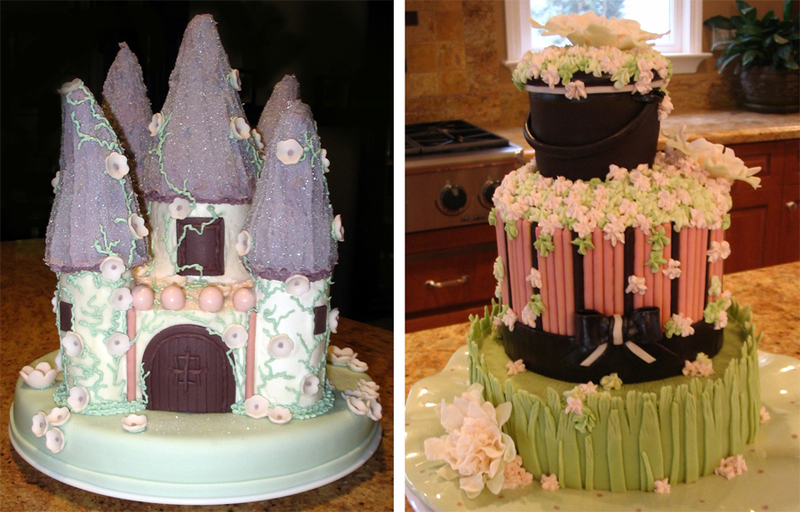 I will work with you to determine just how fancy this cake needs to be. 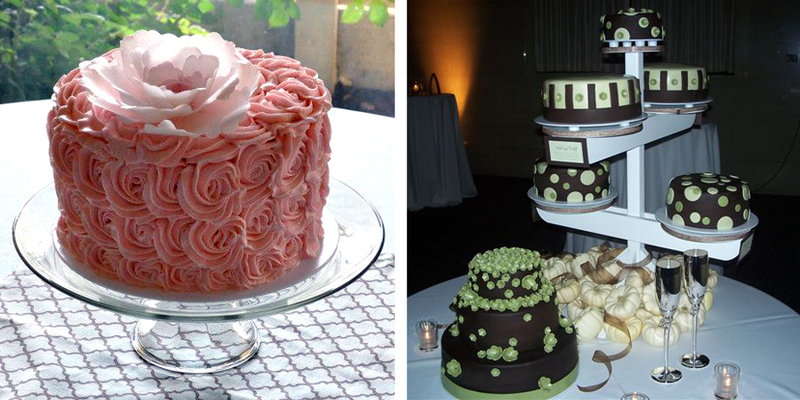 These cakes should be beautiful, but not necessarily the centerpiece. They do, however, need to be delicious. You're in luck... I only make delicious cakes! Prices start at $75. 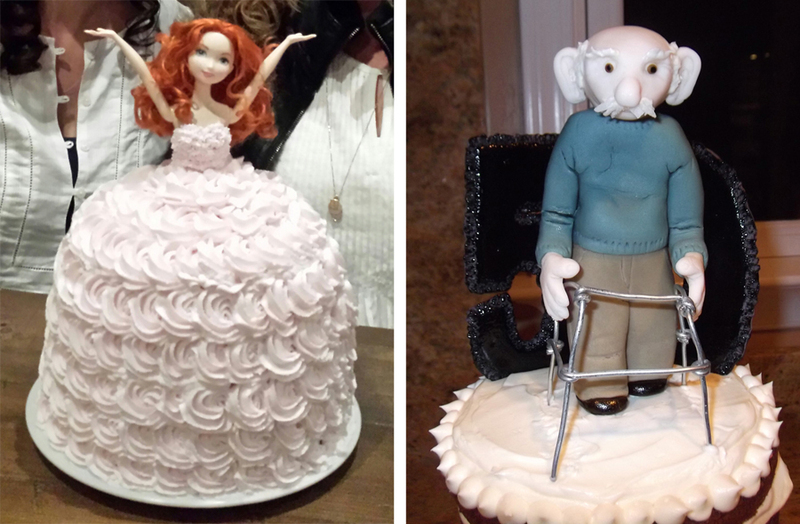 I believe super special occasions require super special cakes. 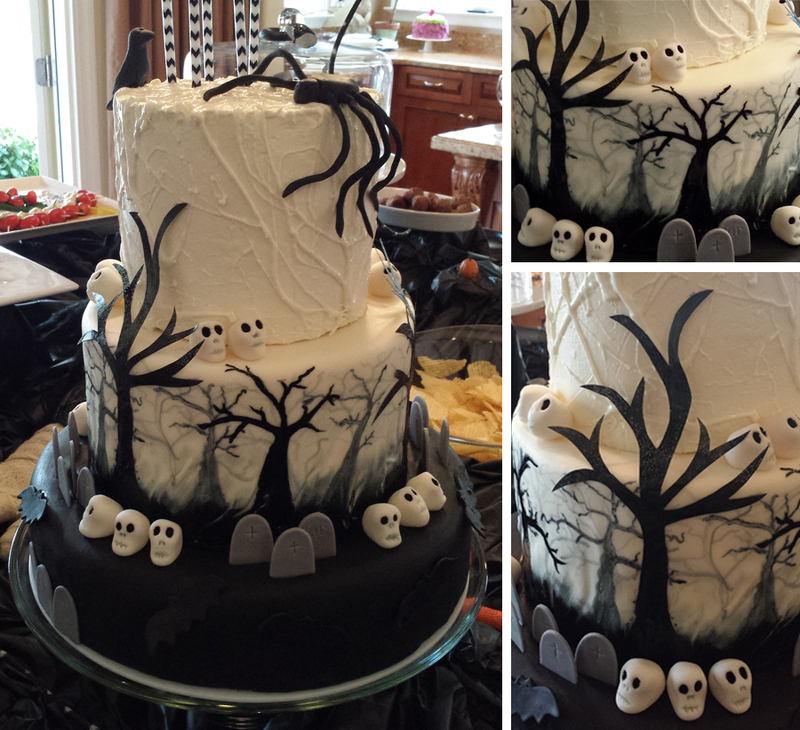 Your guests expect it and will trample each other to get their hands on the free cake. 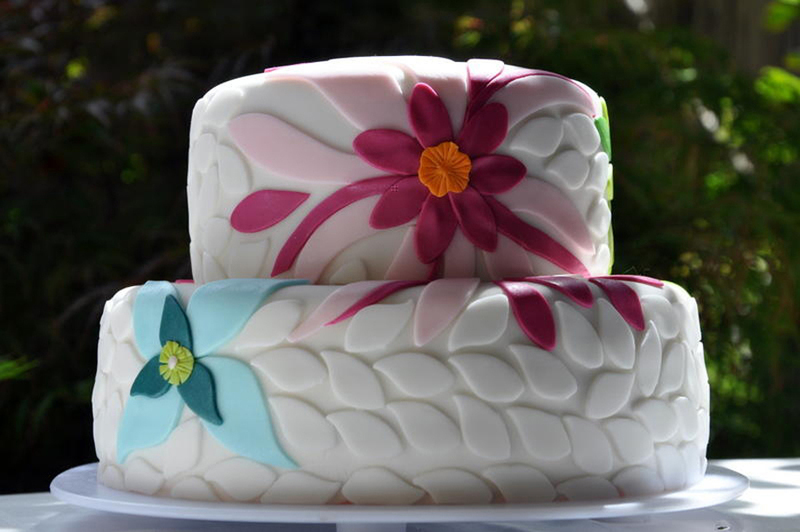 I will work with you to tailor this fabulous cake to complement your event perfectly. 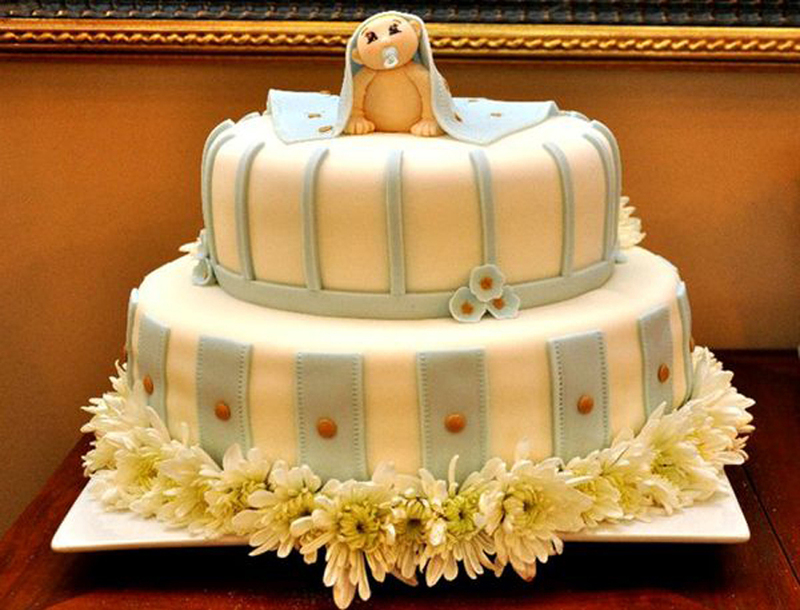 And it will be the yummiest cake your guests have ever tasted. Worth every penny! 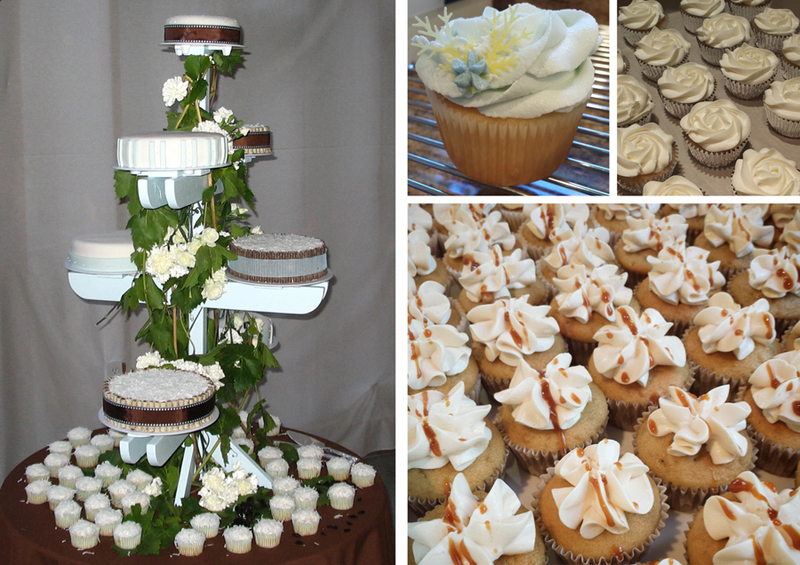 These tiered cakes require lots of advanced preparation and planning, not to mention careful transportation. They should be grander than a birthday cake (unless it's a milestone, like 40!) and act as a centerpiece for the event. Prices start at $175.